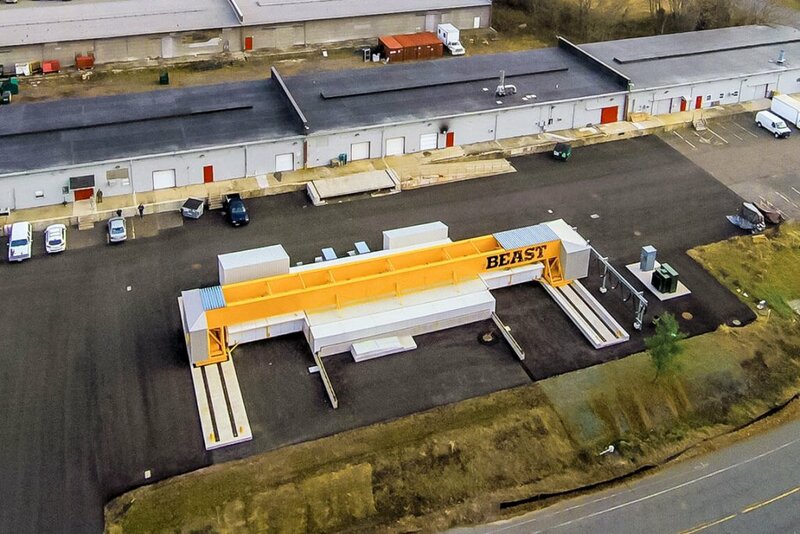 CAIT is located on Rutgers Busch Campus, behind the Busch Student Center. Reception is on the second floor, room 211. CAIT is accessible by several public transportation modes, including multiple options from Newark International Airport, New York City, Philadelphia, and Washington, DC. 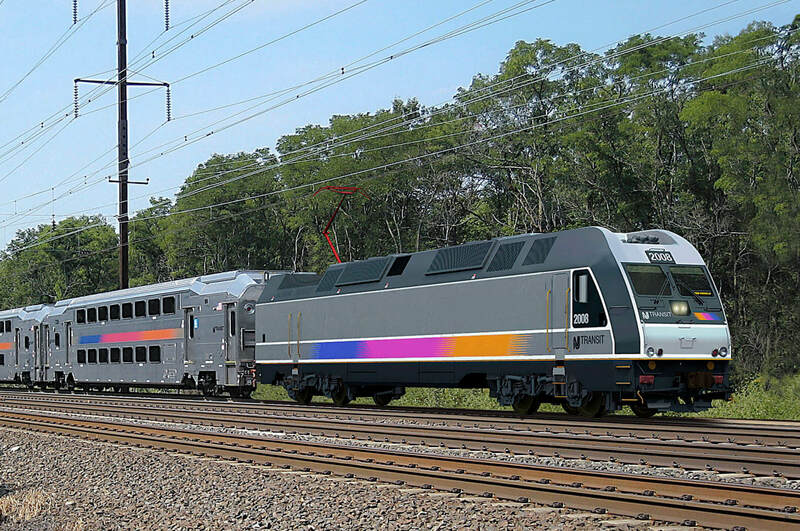 The center is located a short distance from the New Brunswick train station, which is serviced by the NJ Transit and Northeast Corridor Line and Amtrak. Taxi service is available from the New Brunswick train station and MetroPark in Iselin, NJ. Free transport from the New Brunswick train station is available via New BrunsQuick Shuttle, which links to the Rutgers Campus Bus System. 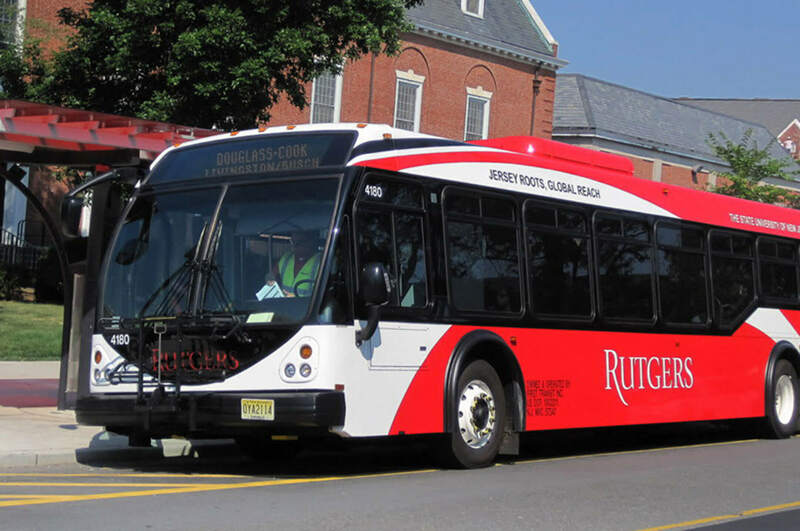 Rutgers buses are free and offer frequent service to all five campuses in New Brunswick and Piscataway. See additional public transit options to Rutgers.